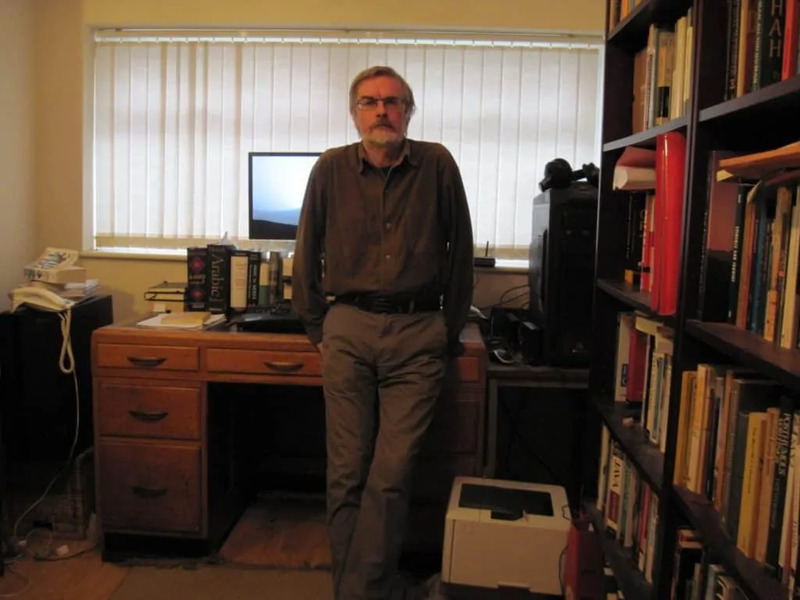 Graeme Andrews in his office. A New Arabic Grammar by J.A. Haywood and H.M. Nahmad. Ghadi and Rawan (غدي وروان) by Fatima Sharafeddine (فاطمة شرف الدين) and Samar Baraj (سمر براج). The first novel I read without an English version to check against. Thankfully, it has some tashkil. 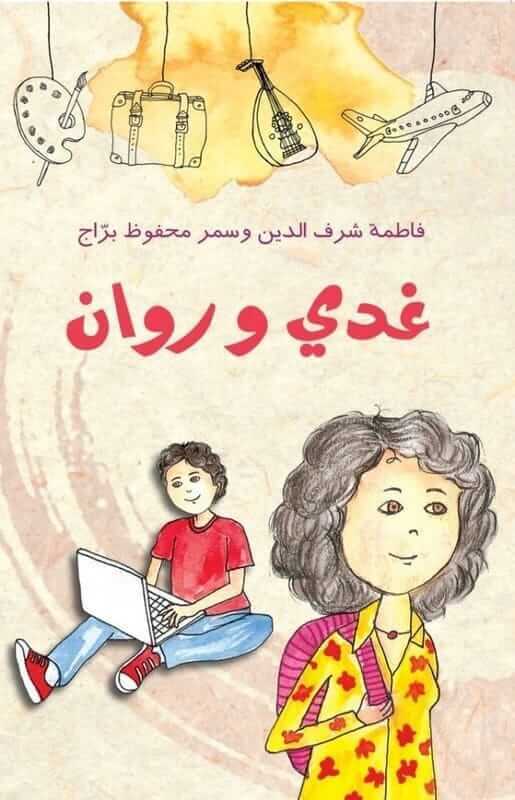 Remark: This book was published in 2013 and was on the short-list for the Etisalat Award. It is suitable for children (from 12 to 16). What’s the story? Fatima Sharfeddine gives the following information on her website: After the summer vacations in Lebanon, Gahdi returns to his school in Belgium were his father works, and Rawan goes back to her routine far from Ghadi, her childhood friend. What is going to happen to Ghadi in Belgium this year? And what crisis does Rawan go through at home? Ghadi and Rawan keep in touch through emails, sharing their worries and helping each other. But will they meet again? This novel consists of two parallel stories, Ghadi’s story, written by me, Fatima, and Rawan’s story, written by Samar Mahfouz Barrage. More time than I have spent. It’s not really the Arabic that I like, it’s that it can mean cheese or cowardice. That pairing makes me smile. 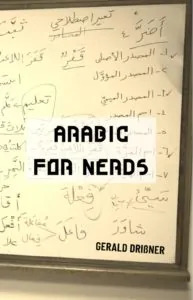 A screenshot of Graeme Andrew’s Lane’s Lexicon – searching for the root جبن. جمع – as a root. It is often said that the system of roots makes the learning of vocabulary easier: once you know the root, you have a clue to the meaning. Well, mostly yes. But sometimes, what you have is group of very similar looking and sounding words, with different meanings. This root excels in this. The root ج-م-ع is a very tricky root. Visit https://github.com/laneslexicon/lexicon and follow the instructions given at the website. It runs on almost every operating system (including MS-Windows, Apple devices, and Linux). Note that it is a desktop-app, you cannot run it on your mobile. 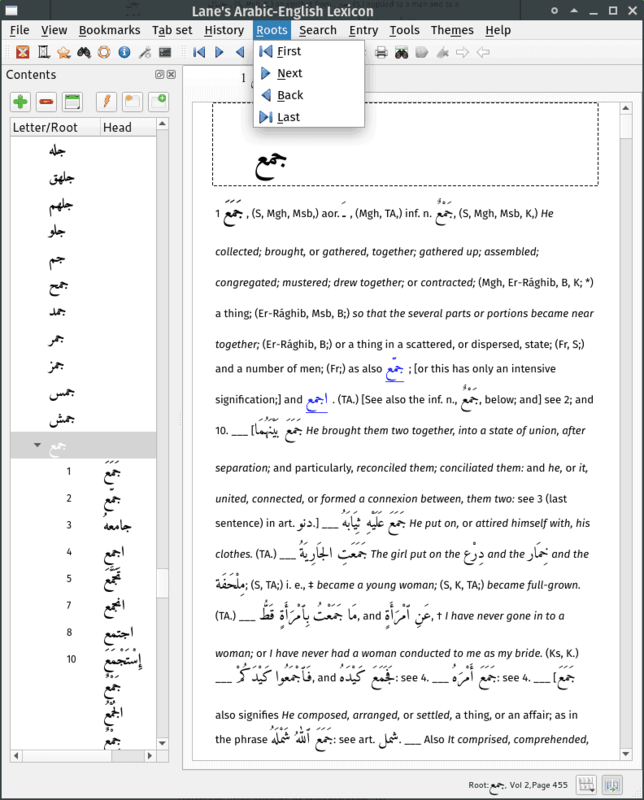 You can copy both the English and Arabic text and use it in Word, etc. you can adjust fonts, colors, diacritical marks, etc. You can download it for free. There is no hidden subscription or whatsoever. 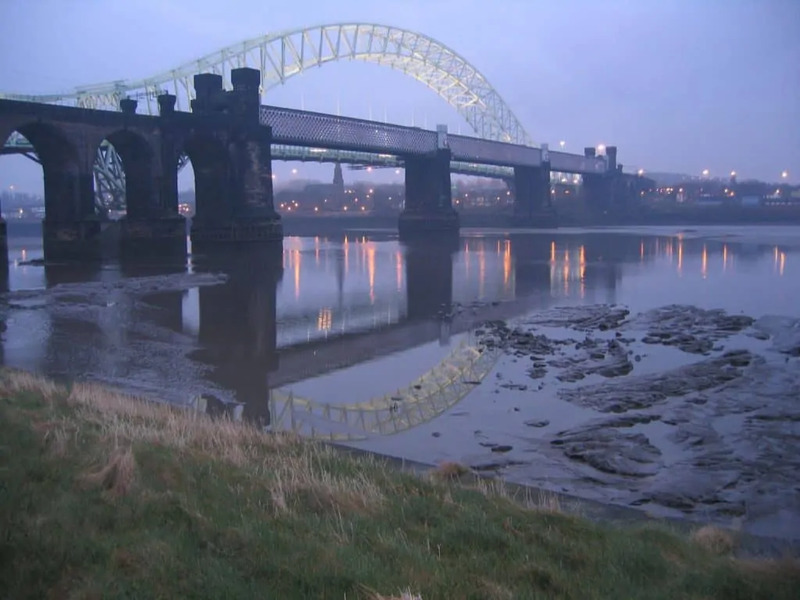 Graeme Andrews at the River Mersey. Who was Edward William Lane? Lane (1801 – 1876) was a British lexicographer. He was educated privately, mainly by his parents. He was very good at mathematics, hence, he should go to Cambridge, with a view to entering the Church, but Lane only stayed for a short time. Instead, he joined an elder brother in London, who worked as an engraver. 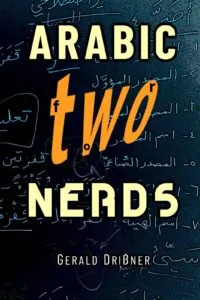 It was at that time when Lane started devoting his time to the study of Arabic. When he became very sick (high fever; he almost died), the doctor’s advised him to move abroad. In 1825, when he was a young man of 24 years, Lane moved to Cairo, mingling with the locals and taking notes of everything he saw and heard. 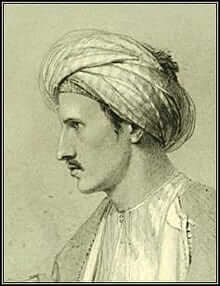 He engaged two professors to teach him Arabic, one was Sheikh al-Tantawi (1810-1861). Lane got himself an Arabic name and adopted the Egyptian manners and customs. He wanted to publish a “Description of Egypt” but struggled to find a publisher. He had returned to Egypt several times later – collecting material for his greatest piece of work: the “Arabic-English Lexicon”. He managed to convince the fourth Duke of Northumberland to finance his project (and after his death the Duke’s widow continued to do so). Lane worked on his Lexicon for almost twenty years before he agreed to publish it. Unfortunately, Lane could not finish his great work. He died in August 1876 at the age of 75. Remark: For those readers who don’t know who the three above-mentioned guys are… They were the Marx Brothers! The Marx Brothers were a family comedy act (from 1905 to 1949). The core of the act was the three elder brothers: Chico, Harpo, and Groucho. They are considered to be among the greatest and most influential comedians of the 20th century. 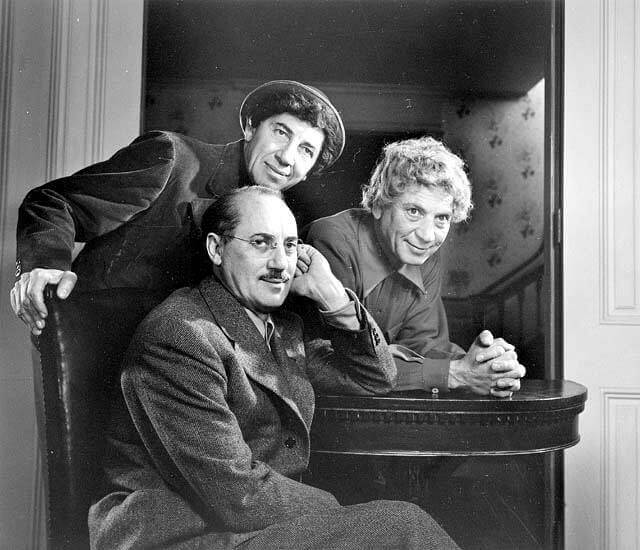 Groucho, Harpo, and Chico (in 1948). 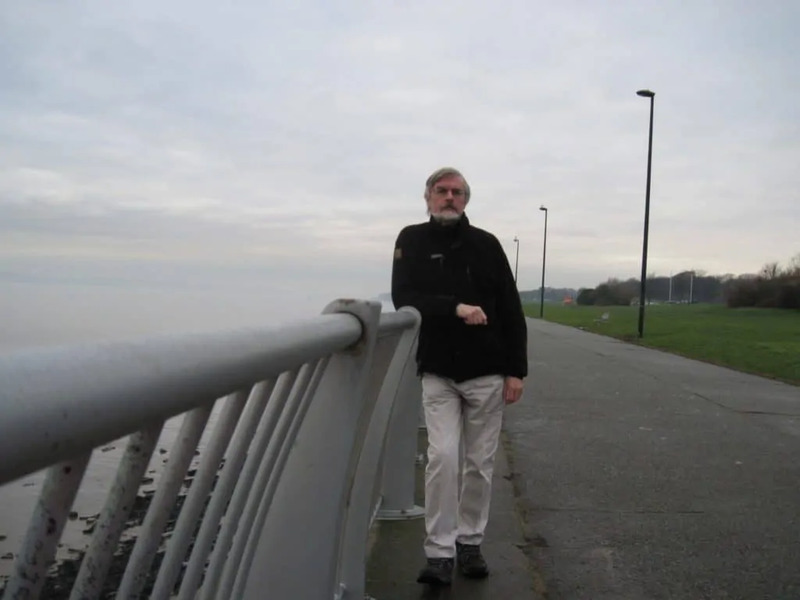 Graeme Andrews lives in Manchester, UK. Rilke’s Duineser Elegien. If anyone wants it in English, try the Leishman and Spender translation. Remark: Duineser Elegien (English: The Duino Elegies) are a collection of ten elegies written by the Bohemian-Austrian poet Rainer Maria Rilke (1875-1926). Babette’s Feast – in Danish, with English subtitles. NOT the dubbed version! 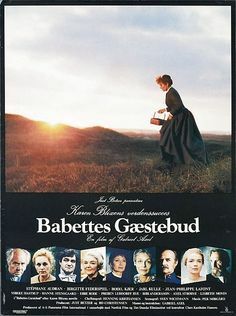 Babette’s Feast (Danish: Babettes gæstebud) is a 1987 Danish drama film directed by Gabriel Axel. During the late 19th century, a strict religious community in a Danish village takes in a French refugee from the Franco-Prussian War as a servant to the late pastor’s daughters (source: IMDB). I don’t think my brain is wired up for music. In 1842, for the third time, Lane sailed to Egypt. It was not only his longest but also his most special trip. Before that Lane mingeled with the locals and traveled throughout Egypt. This time, however, he stayed at home, sometimes not going out of doors for months, working steadily on his project, assisted only by Sheikh Ibrahim al-Dasuqi, his Arabic language assistant as historian Jason Thompson tells in his book. With al-Dasuqi, Lane discussed fine points of Arabic grammar and spelling. Lane returned to England in 1849 and settled in a quiet town on the southern coast. Lane continued living his ultra-focused lifestyle he had developed in Egypt. It is said that he started each working day very early by saying the opening lines of the Qur’an (“In the name of Allah, the compassionate, the merciful”) and finished at 10 pm at night. 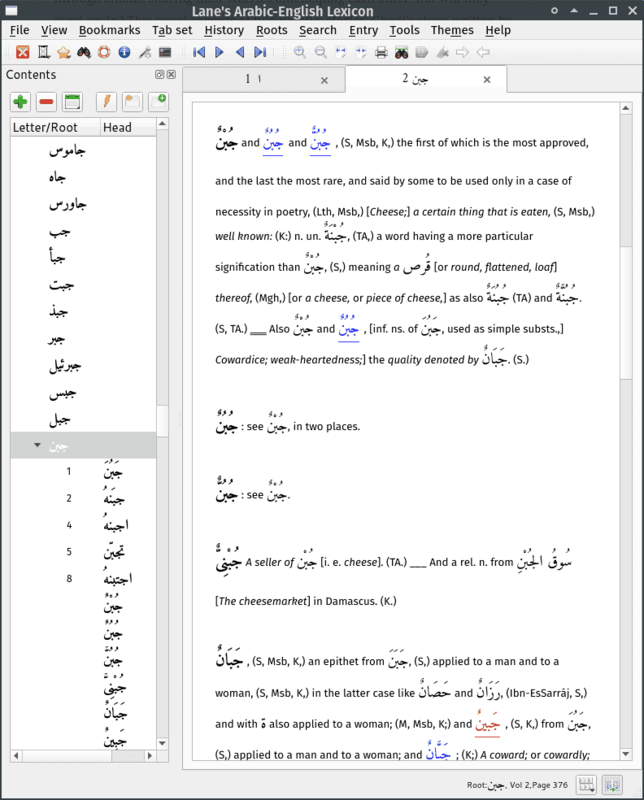 The first of the eight volumes of Lane’s Arabic–English Lexicon were published in 1863. He published the succeeding volumes at two-year intervals. Lane was unable to complete the lexicon. He had arrived at the letter Qāf, the 21st letter of the Arabic alphabet, but in 1876 he died at Worthing, Sussex. Lane’s great-nephew Stanley Lane-Poole finished the work based on his incomplete notes and published it in the twenty years following his death. Graeme Andrews, thank you for your time. Note: This page was last updated on Feb 24, 2019 @ 19:52.